Humble Respect & Deep Gratitude for this Practice. If anyone understands powerful healing through yoga, meditation and visualization, it’s a yogi . 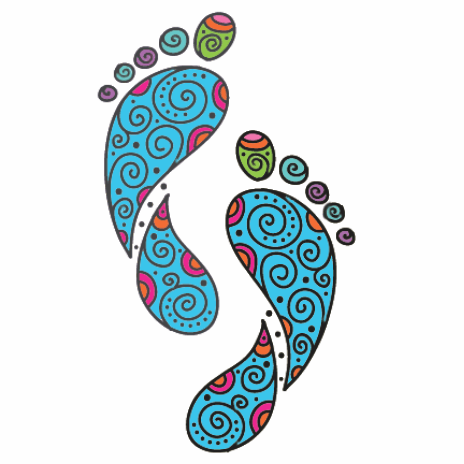 Your Feet Face Forward is my story of holistic healing and modern day application of yogic philosophies that I learnt from teaching yoga. I offer it with love and light and thank every teacher for working so selflessly day in and day out to heal our world. Namaste!